Cooke are intolerant when it comes to tolerances. They research continuously to drive innovation. 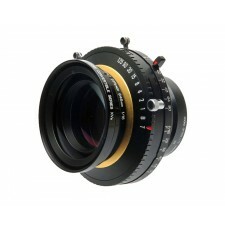 Their lenses are dependable and practical in use on the set; our optics superb. 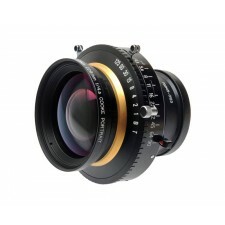 The lenses are straightforward to maintain – which is why so many rental facilities carry Cooke products. 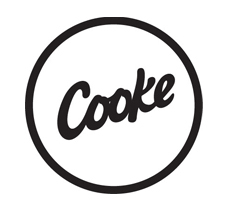 Cooke's manufacturing and testers keep going until they get each lens within their very tight specification. Cooke get it right, whatever it takes. The PS945 lens is a versatile visioning tool: Wide open, at f/4.5, you will see a beautiful glow in the highlights with no loss of sharpness or resolution. Cooke have extended their famed lens range with an updated remake of the classic Cooke Series XV Triple Convertible for 10x8 large format photography.